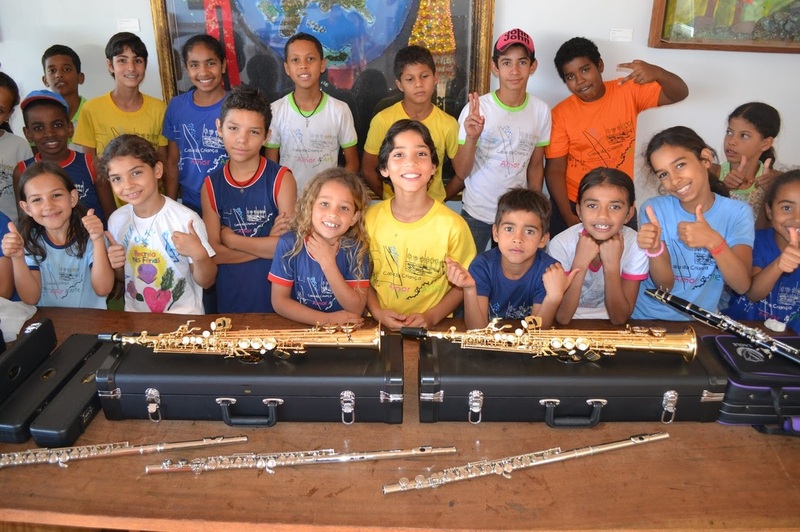 ​While our primary emphasis is that of providing unrestricted grants to successful and innovative charitable organizations throughout the world, one entity holds a special place in the heart of the RA5 Foundation: Casa da Criança Amor & Arte. 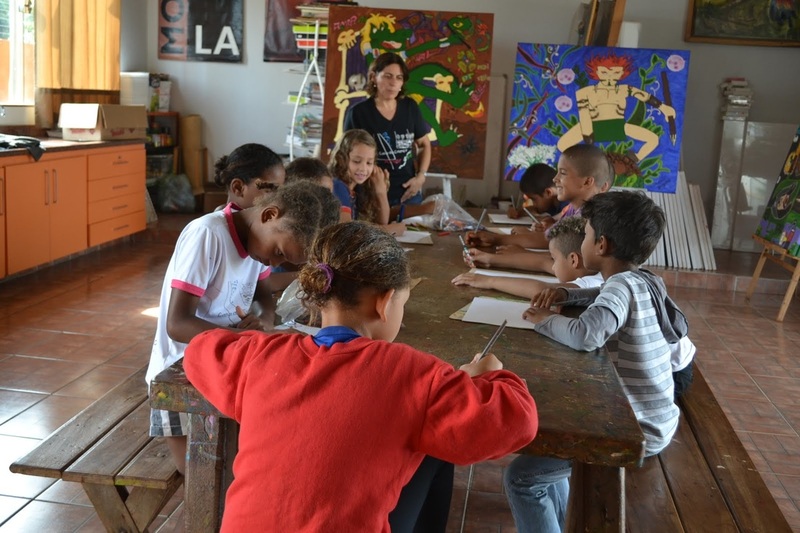 Brought to life by Love & Art Children’s Foundation, Casa da Criança Amor & Arte is a children's art, educational, and sports community center in Jataí, Goiás, Brasil. It’s managed locally by Associação Amor & Arte, a Brasilian-based non-profit organization. 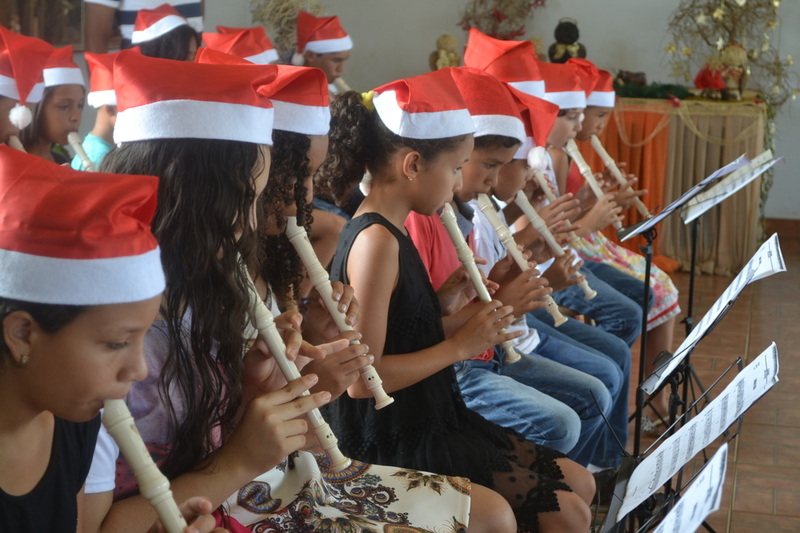 The mission of Casa da Criança is to minimize social exclusion and improve the lives of at-risk children who come from low-income households and are members of socially vulnerable groups. The goal is to protect these children during their most formative years (ages 6-17) and to be a daily presence in their life. The children are provided the opportunity to be creative and to learn the skills necessary to transition to independence and to be productive members of society. 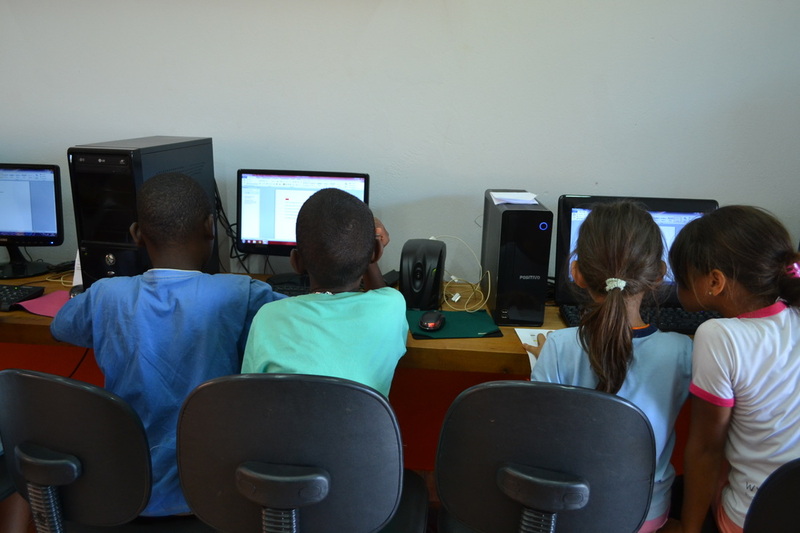 Casa da Criança accomplishes this through daily enrichment programs, including workshops and activities devoted to art, photography, theatre, music, nutritional awareness, organic gardening, cooking, computers, and sports that include swimming, soccer, and martial arts. The center also includes a library and computer center that hosts reading, writing and design workshops. Casa da Criança Children’s House is on 3,910 square meters of land that has several fruit trees and space for sustainability projects. It can serve up to 300 children a day. Located in a neighborhood accessible by at-risk and underserved youth, the presence of Casa da Criança has had a power impact on the entire community. Love & Art Children’s Foundation welcomes involvement and assistance from individuals and organizations in expanding similar projects throughout Brasil. 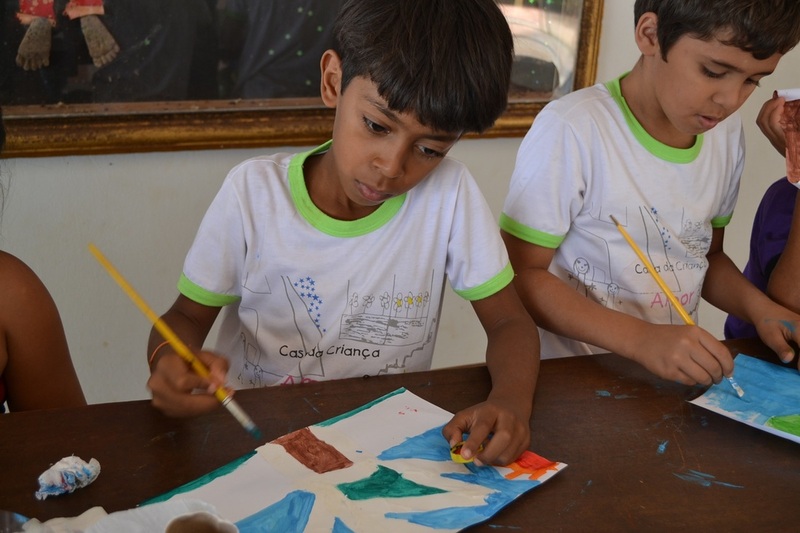 For more information on Casa da Criança Amor & Arte—or to learn how you can help Brasil’s at-risk youth—click here. 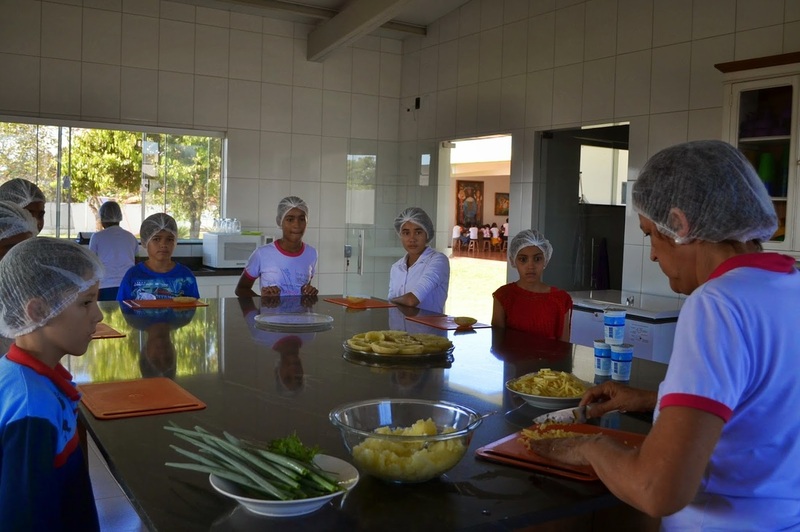 Casa da Criança offers a wide range of art, music, cooking and athletic classes.